I'm getting there! Catching up on reviewing all my boxes. 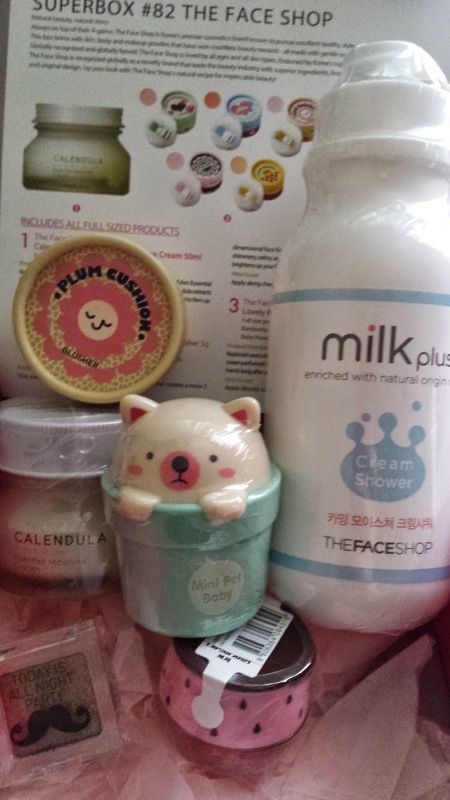 I currently really like the branded boxes, especially from known Korean brands. It's amazing to be able to have their products without literally flying to Korea. Last step in your skin care is to moisturize well. 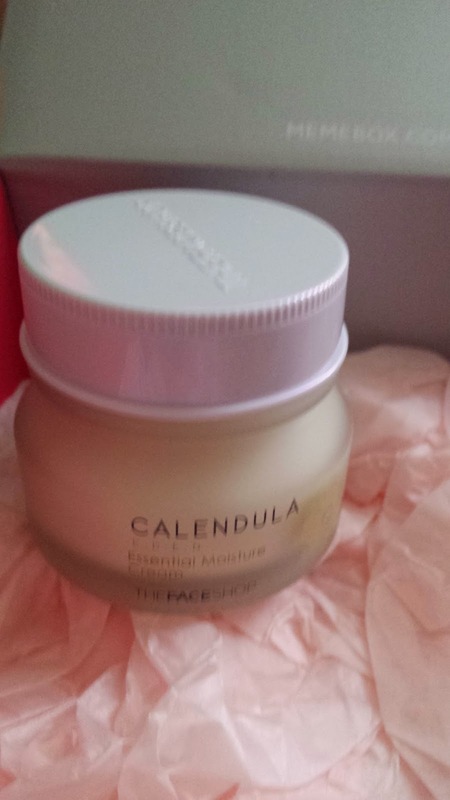 :) I quite like the texture of this cream and the little container it is. This costs US $9. Petite and cute, this blusher is in 03 Plum Cushion. 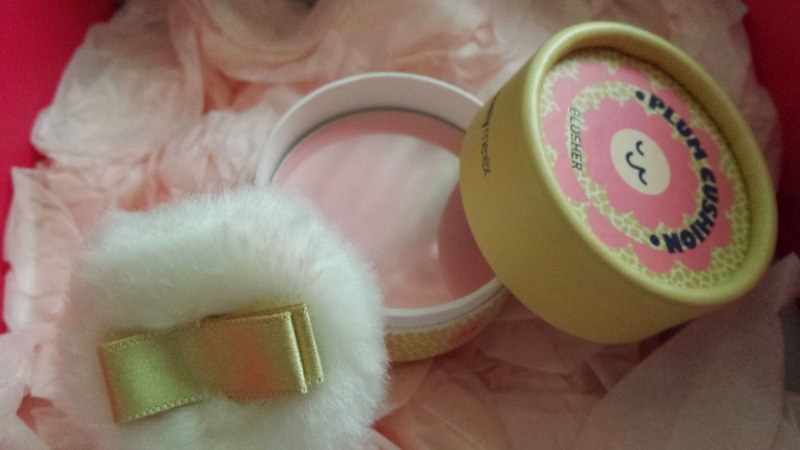 The puff is just so cute! :3 This is only 1 of the 6 designs you can get. They all look really cute omg. >_< This sells for US $7. 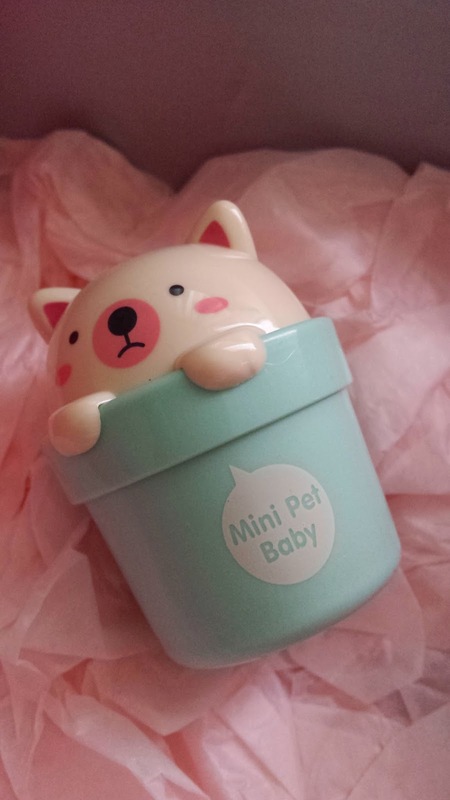 This 30ml hand cream is worth US $6 and is an adorable animal container. So adorable that i won't be able to use it. The hand cream smells really good to! This was 1 of the 4 animals and scents you could get. 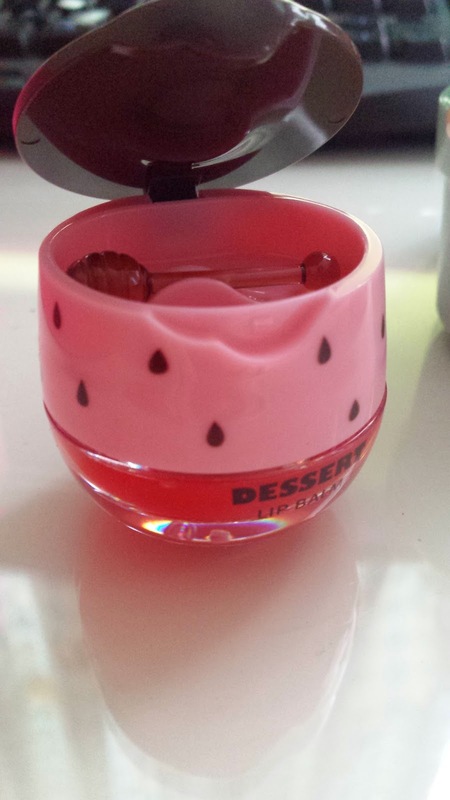 A strawberry shaped contained fits my strawberry flavored lip balm. This cute lip balm also comes with a little mini spatula at the top you apply the balm with. This is only 1 of the 3 versions you can get- there is also an orange one and a honey one. I would've love the honey one which looks like a jar of honey! This costs US $8. 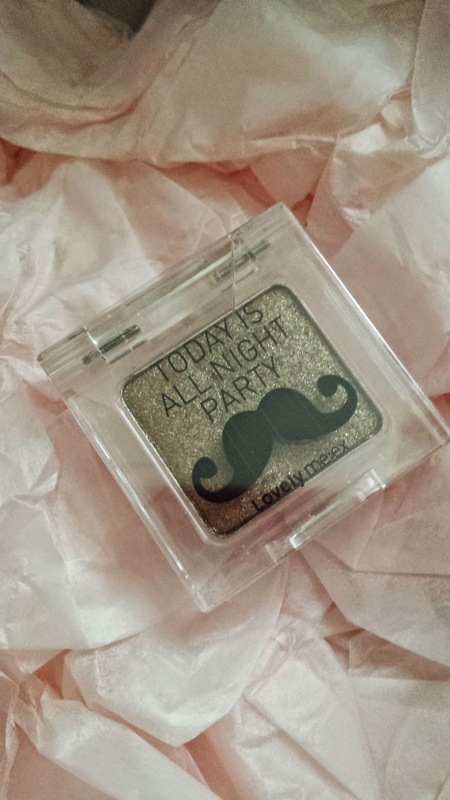 Sand Brown eye shadow, this is actually quite glittering and blends well. Perfect for the smoky fall makeup. This costs US $5. Again, i have rated this box really high. All the branded boxes i have received so far have been perfect! I've enjoyed all of them so far. Keep it up Memebox!